In the Parable of the Prodigal Son, which son is the center of the story – the one who left and returned, or the one who stayed and refused to come into the feast? 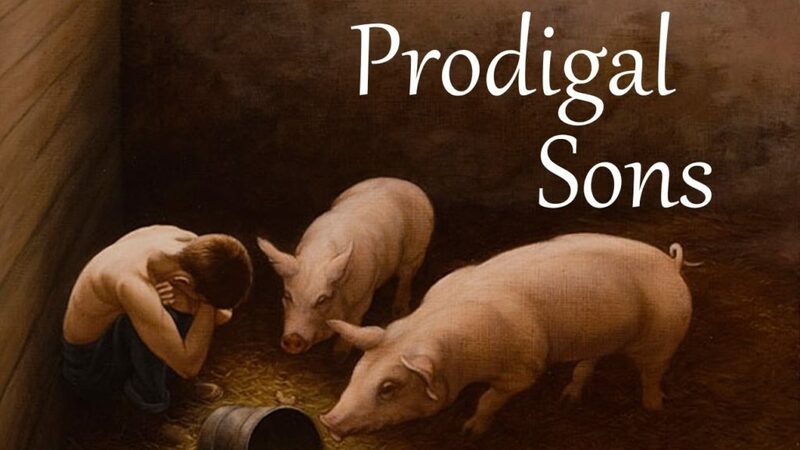 This entry was posted in Lent, Scripture, Video and tagged Prodigal Son. Bookmark the permalink.